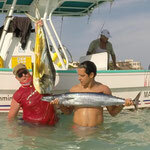 Early pick-up early in the morning and we arrive to Punta Sam in the north of Cancun. 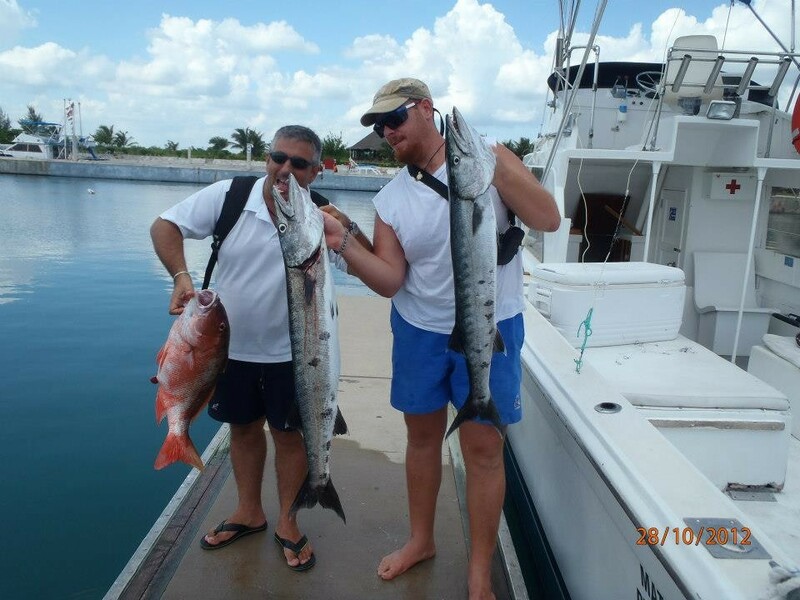 Our capitan come from Isla Mujeres and waith for us at the docks with all equipment ready for an amazing day fishing. 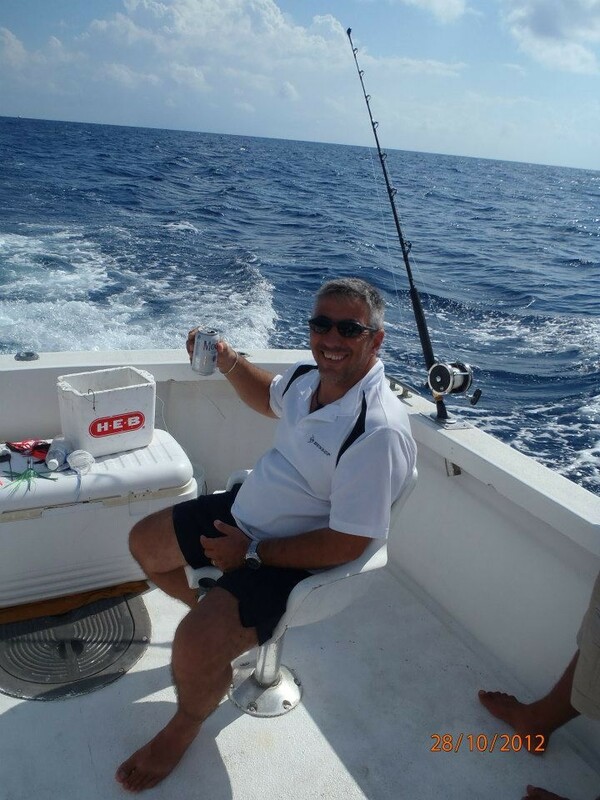 On board we have water soda beer and some sandwich. 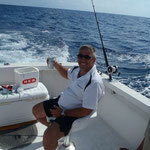 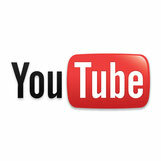 We have very comfortable boats for ours fishing trips. 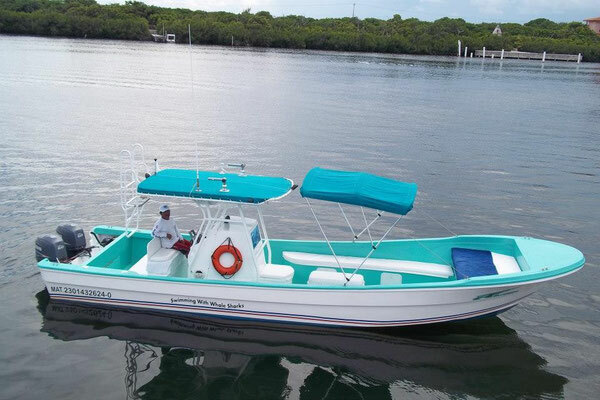 Luxury or normal boat for a great day fishing. 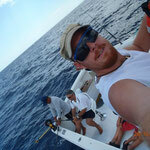 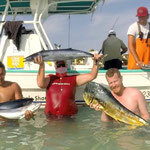 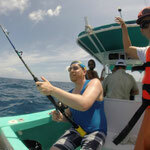 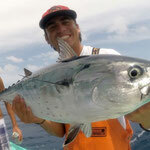 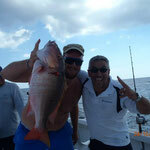 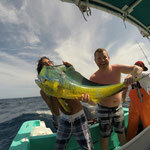 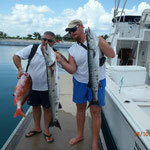 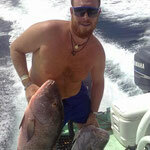 We can organize and customize 2 different fishing trip. 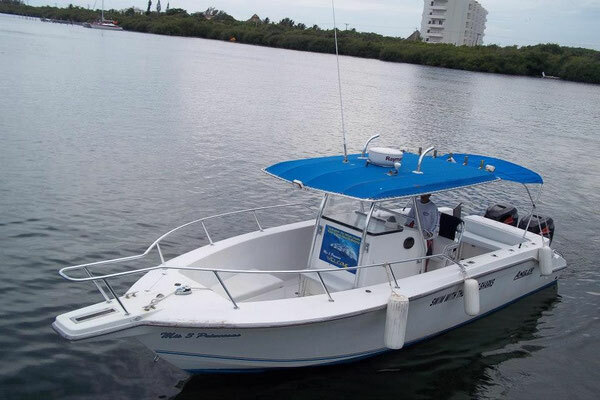 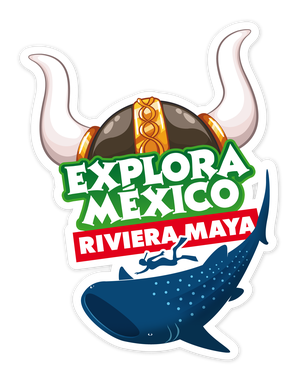 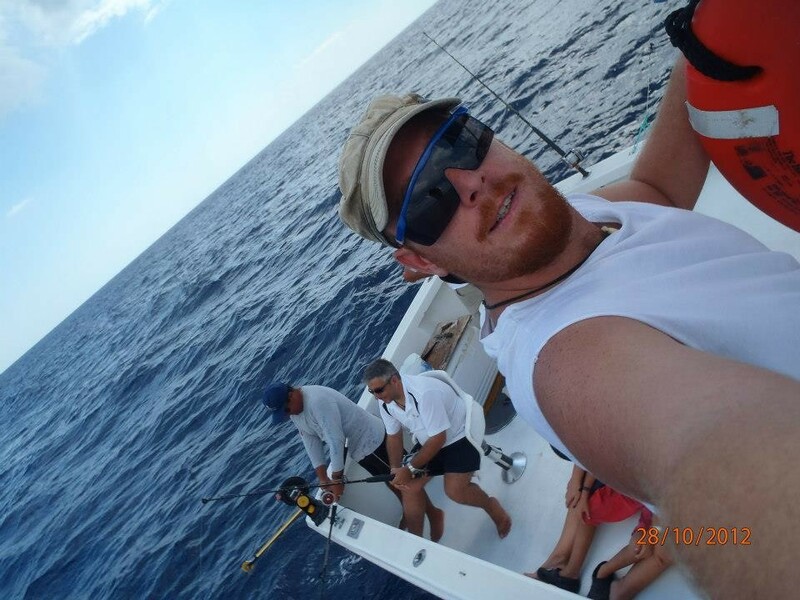 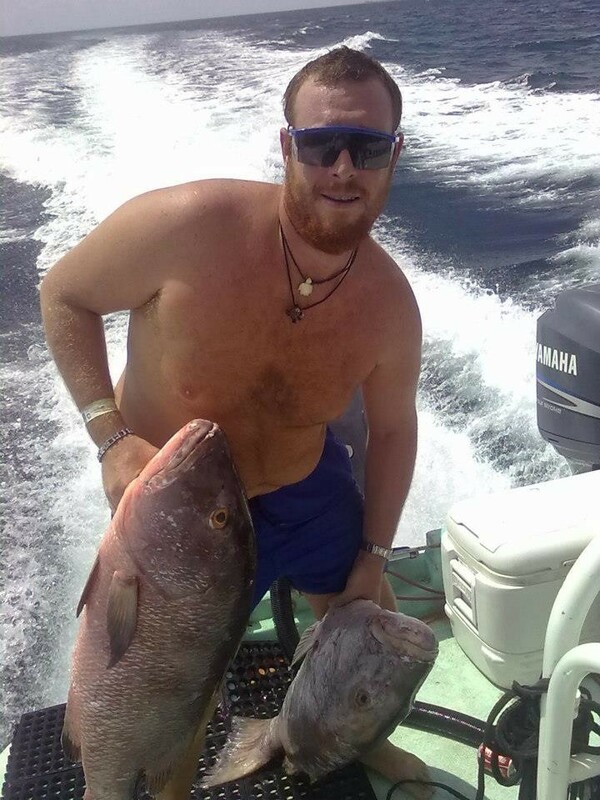 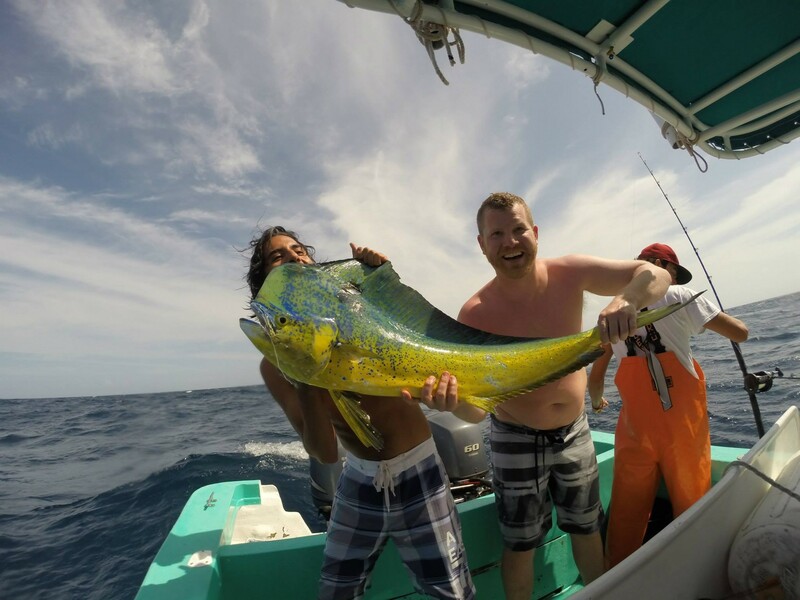 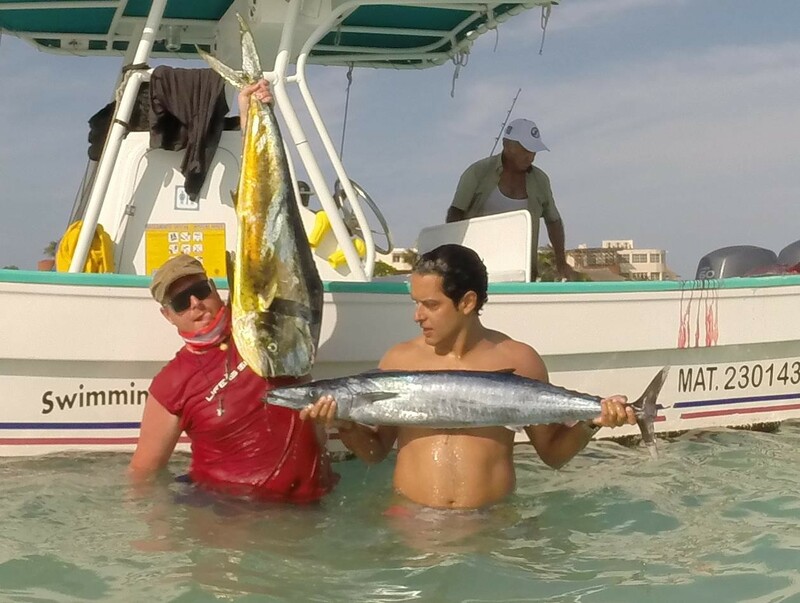 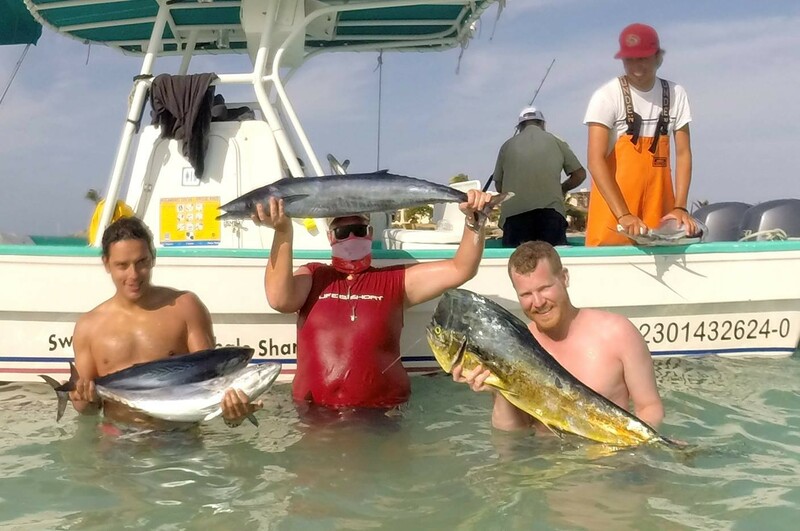 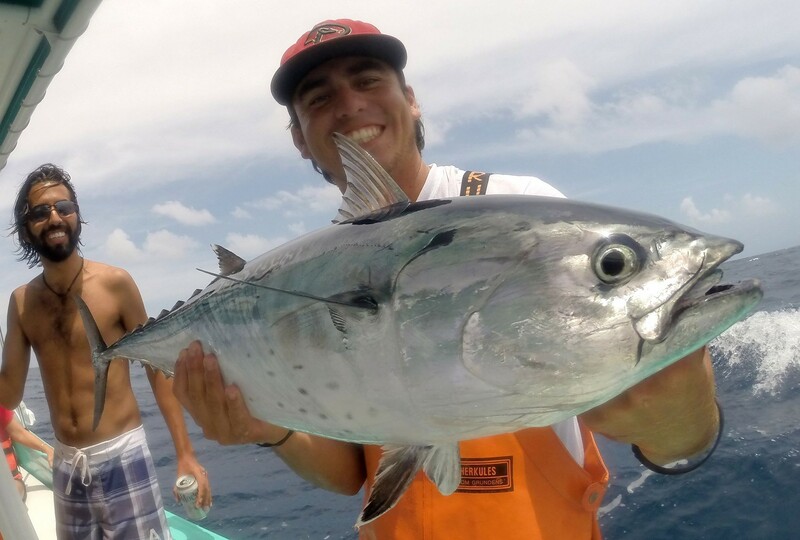 - The first one is a light fishing between Cancun and Isla Mujeres enjoy sailing in caribbean shallow water looking for normal fishes, can be half day or all day long. 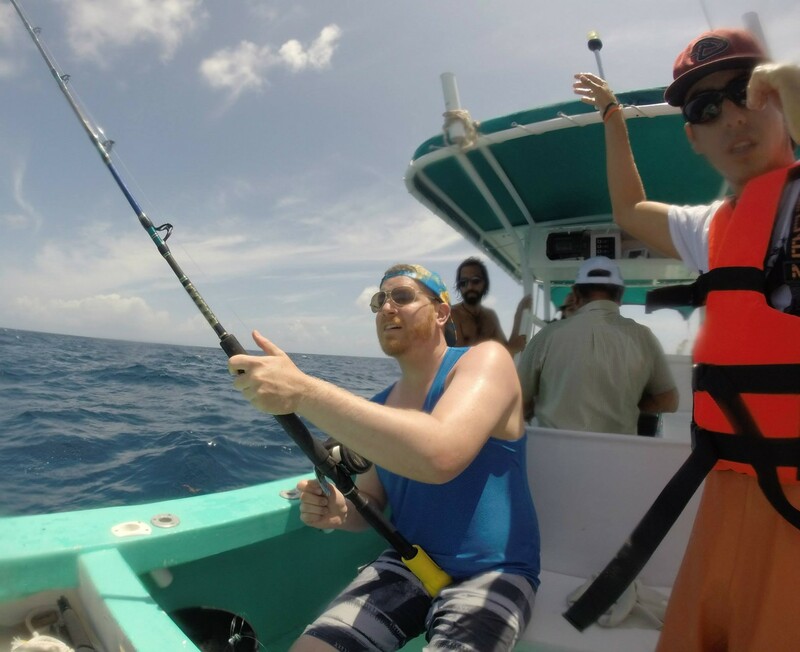 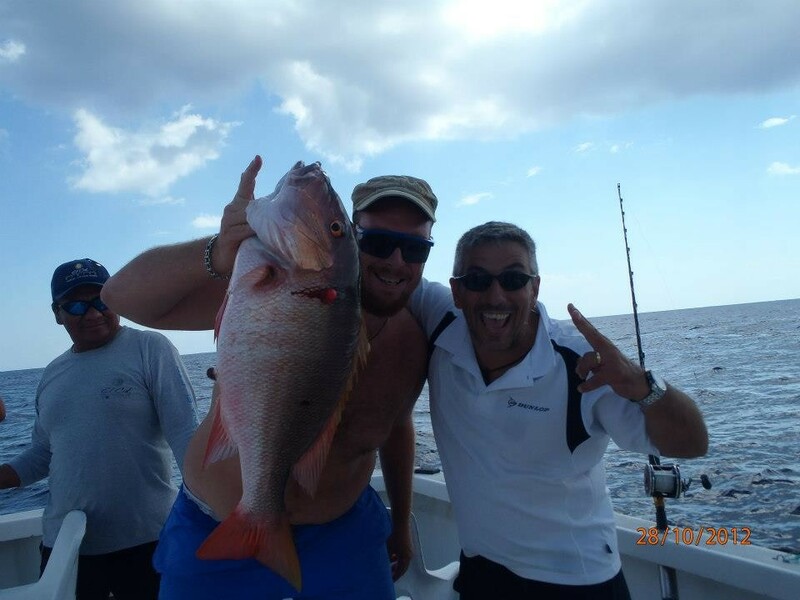 Very expert crew are waiting for you for an amazing day fishing in caribbean sea, all day long or half day, ..customize your fishing trip with us!